For information on making an annual gift to the Friends of Art program; supporting specific projects such as exhibitions, conservation, acquisitions, and publications; or endowing internships, curatorial positions, or program initiatives, please call Debbie Davis, Manager of Museum Advancement and Finance, at 413-538-2096 or email ddavis@mtholyoke.edu. For more information on gifts that provide income, establishing a bequest, or matching gifts, please call the Mount Holyoke College Office of Gift Planning at 413.538.2637. Since its founding, the Museum has benefitted from gifts of art from thoughtful and generous donors, both alumnae and other friends. As an active teaching museum, the demands on the collection are constant and a significant percentage of its holdings are in rotation even when not on view in the galleries. For this reason, the Museum offers donors the assurance that their gifts will not sit in storage, but rather will be part of the curriculum of a productive liberal arts college. If you are interested in proposing a gift of art to MHCAM, please first consult our Collecting Philosophy, which describes the goals and criteria that guide our acquisition program. If you believe you have an object or objects that support our program, please contact Aaron Miller, Associate Curator of Visual and Material Culture, at afmiller@mtholyoke.edu. Photographs, descriptions of the work/s of art including dimensions, and information regarding the history of ownership will be required in order for the work to be considered for acquisition. The final decision on accepting the gift will come from the Museum’s Acquisitions Committee. If the gift is accepted, the donor may qualify for a considerable tax benefit. While the Museum cannot appraise the object due to conflict of interest laws, the staff may provide a list of qualified appraisers. 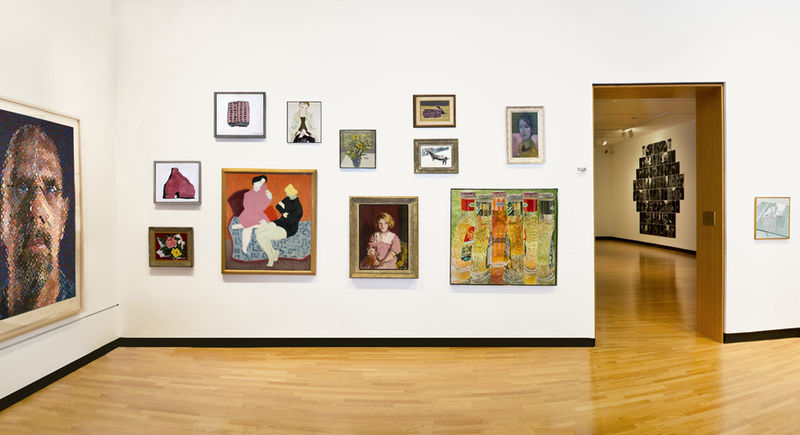 All gifts to the Museum are considered gifts to Mount Holyoke College and are tax-deductible to the extent allowed by the law.